American Greetings has won plaudits before for its Mother's Day ads, including 2014's World's Toughest Job. 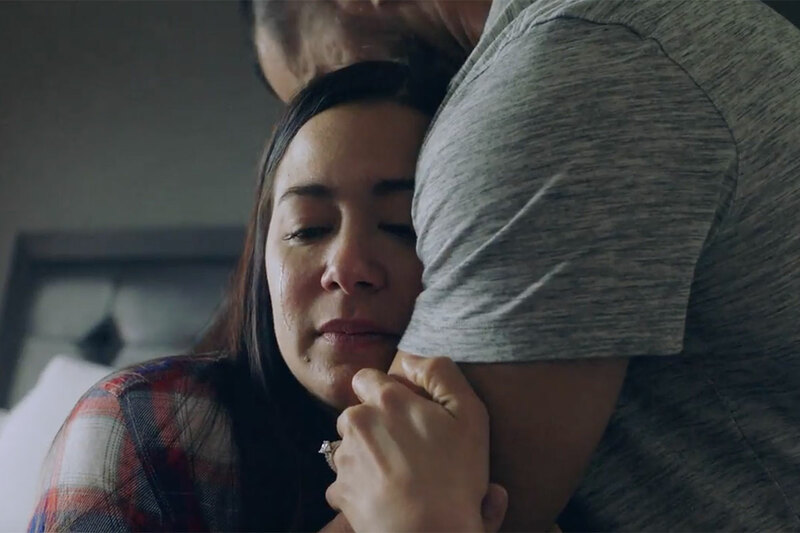 In this year's spot, the company once again looks at parenthood from a different angle, with the story of a daughter who goes to get her first tattoo. 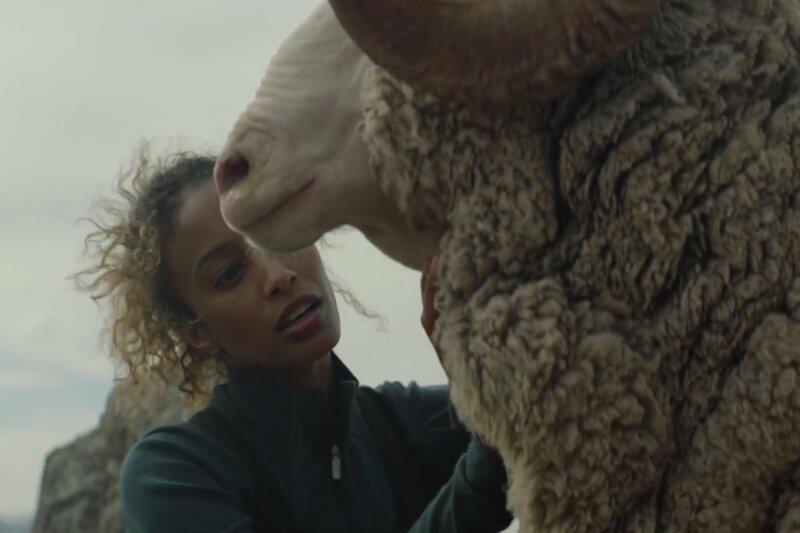 Sensitively directed by Park Pictures duo The Mercadantes for MullenLowe, the film shows the girl nervously entering the tattoo parlor, as her voiceover reads out the words from a birthday card she's clutching from her mom. "Dearest Paloma, you are the sunshine of our lives," it starts. 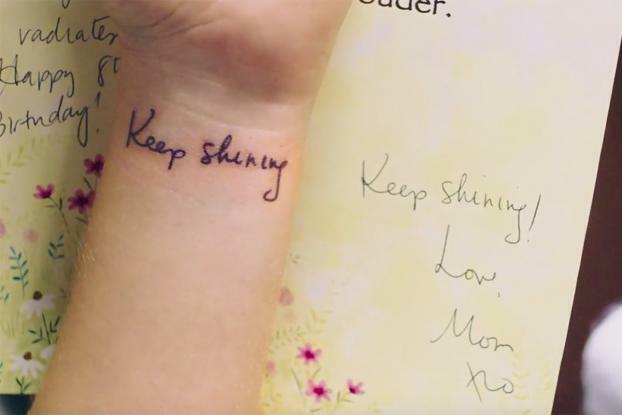 We aren't spared the reality of getting a tattoo, as we see her hand grip the card and her foot shakes and she gets inked with the words "Keep shining," which end her mother's note. But the tribute takes on a new meaning when she looks at the tattoo and says, "I think she would have liked it." 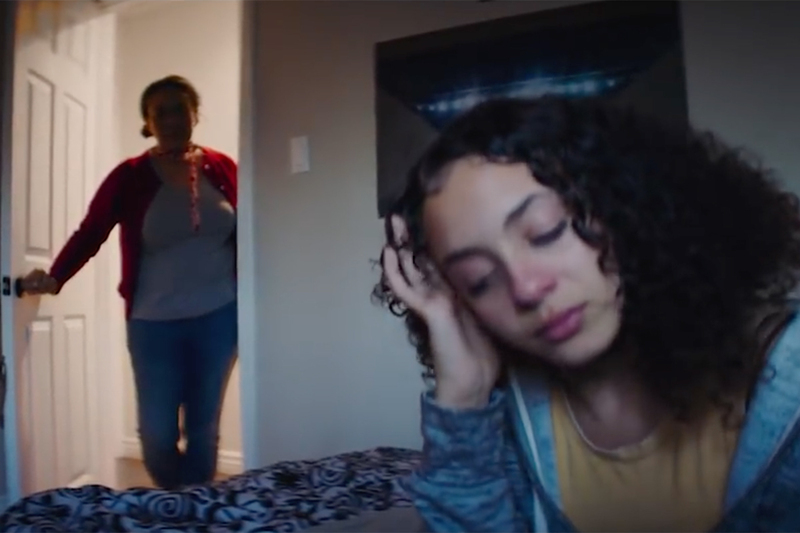 This is one fo the first spots we've ever seen that seems to acknowledge something unspoken about Mother's Day -- that people who have lost their moms find it really hard, but it's meaningful for them too, in a poignant way. The film ends with the message "a card is just a card. But in the right moment it means everything."